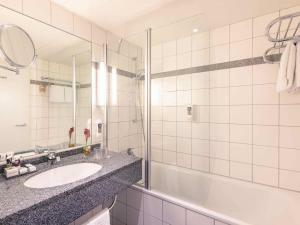 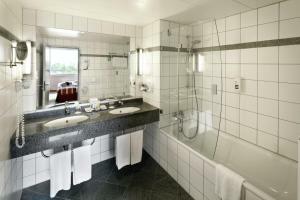 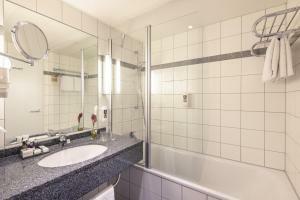 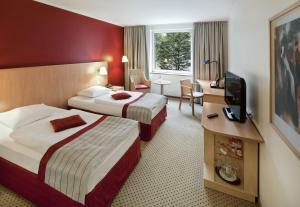 All rooms at the Mercure Hotel Seestern Düsseldorf include Wi-Fi, satellite TV and a bathroom with bathtub. 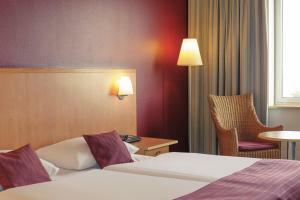 The Mercure Düsseldorf is steps from the Am Seestern tram stop. 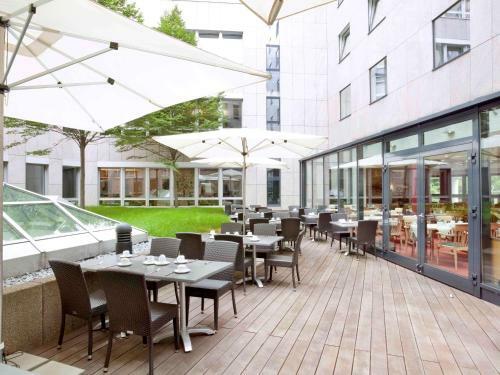 This provides fast links to the Old Town, exhibition centre and Düsseldorf Airport.